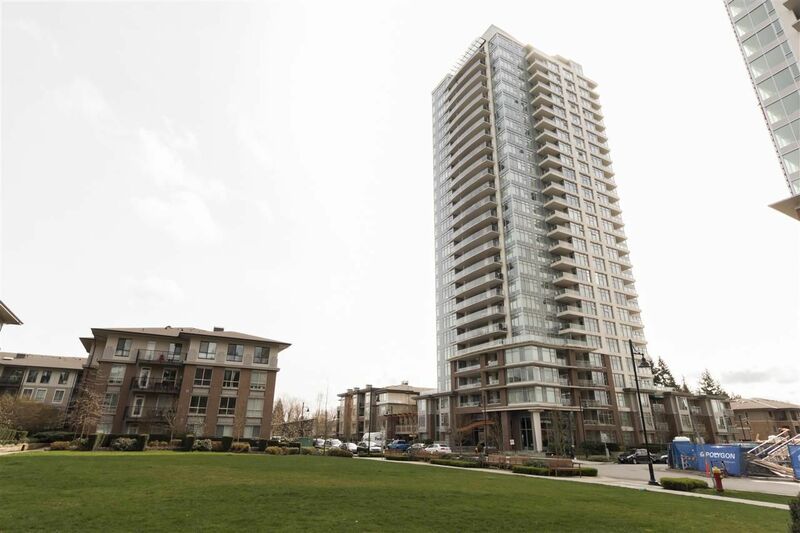 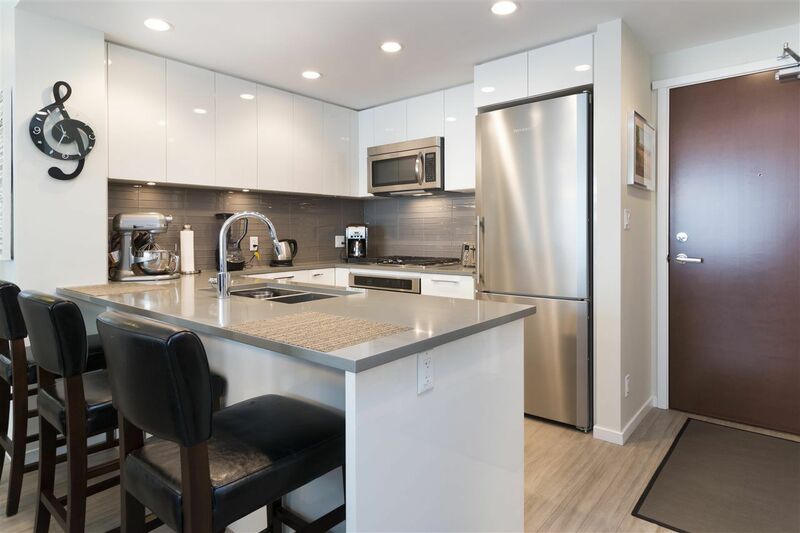 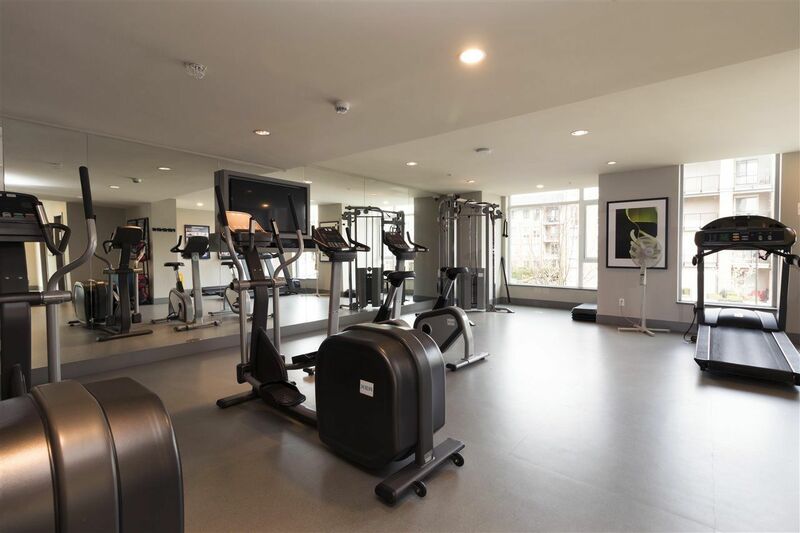 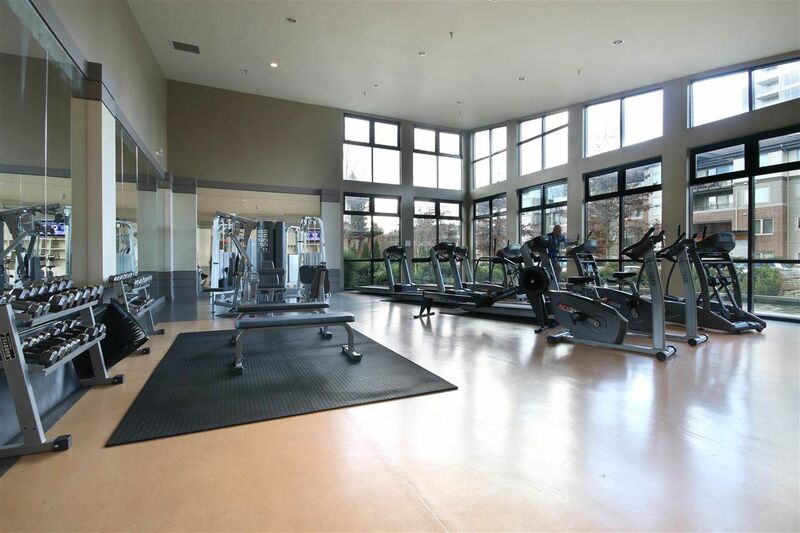 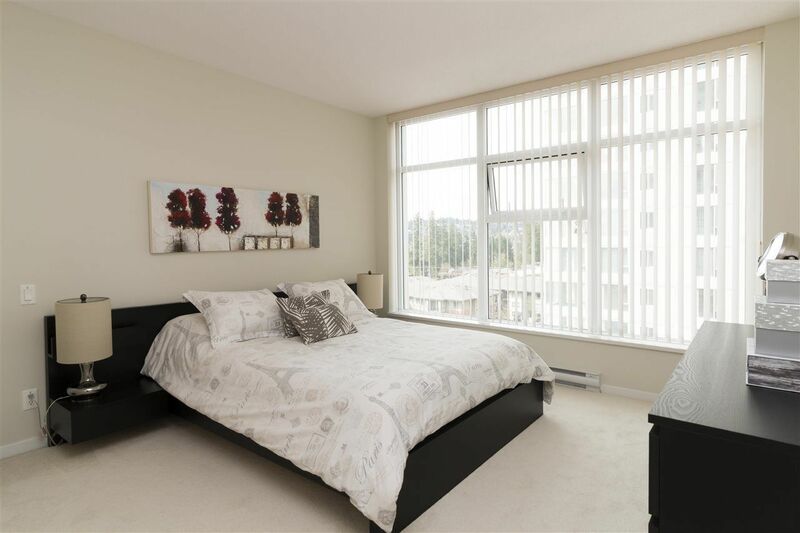 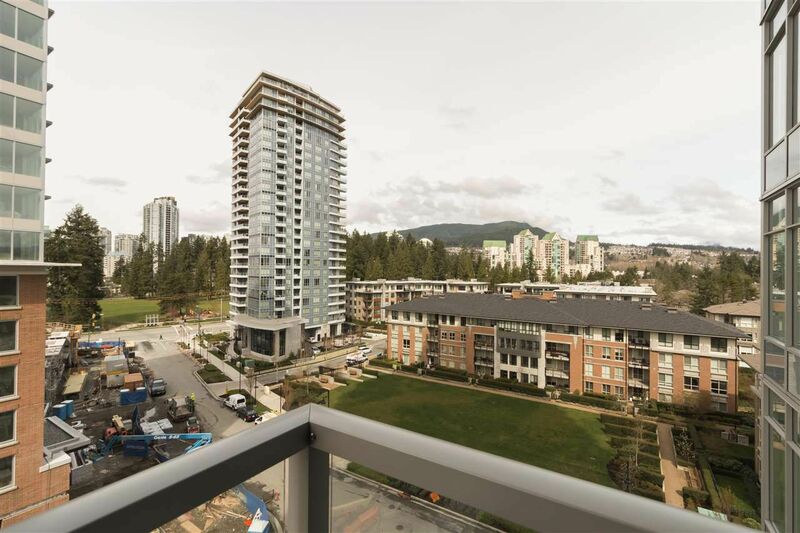 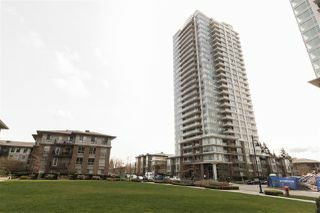 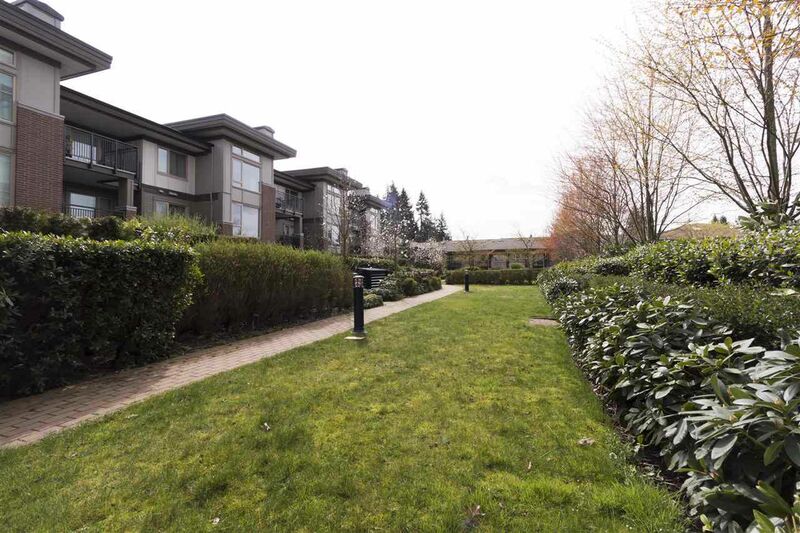 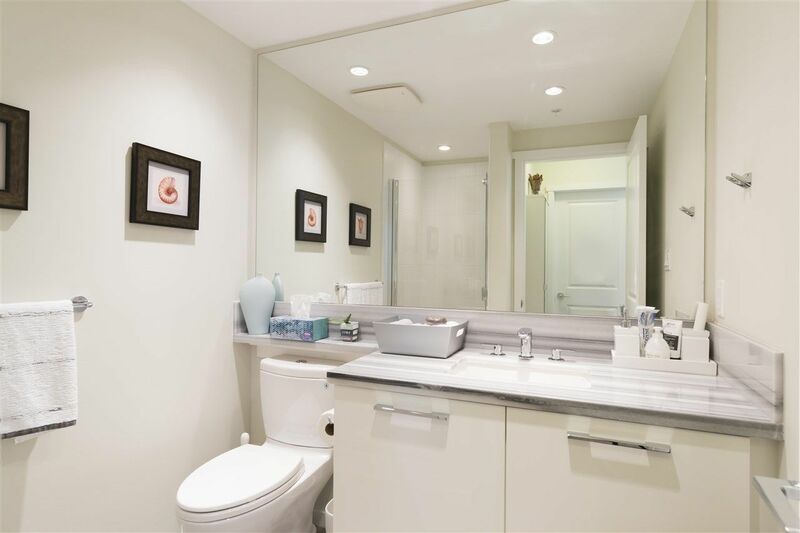 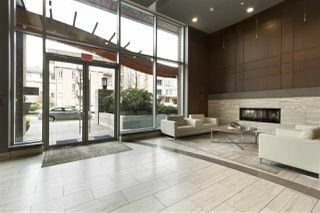 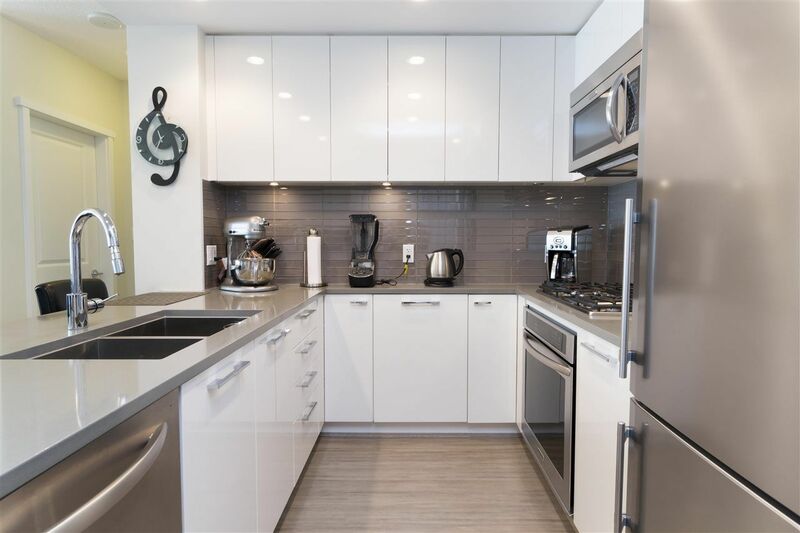 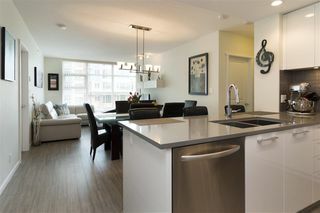 Beautiful 2 bed 2 bath 936SF Highrise condo at Celadon, located in the Windsor Gate community by Polygon. 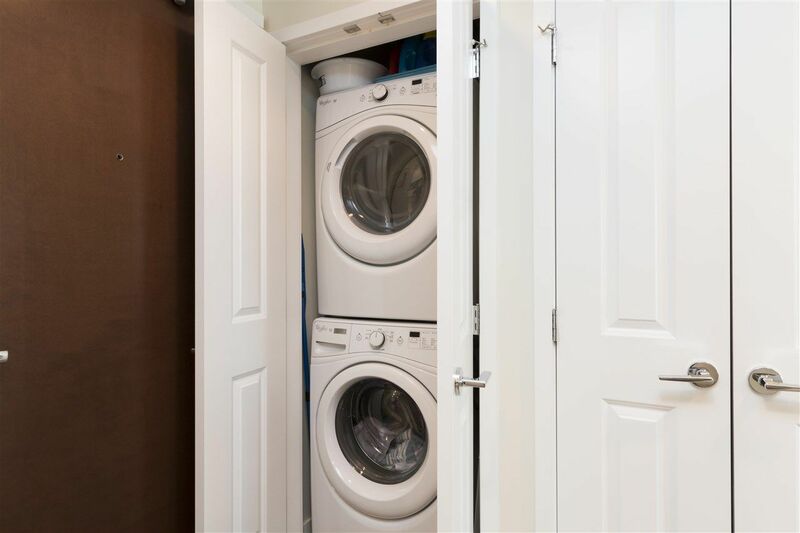 This owner occupied unit is extremely CLEAN. 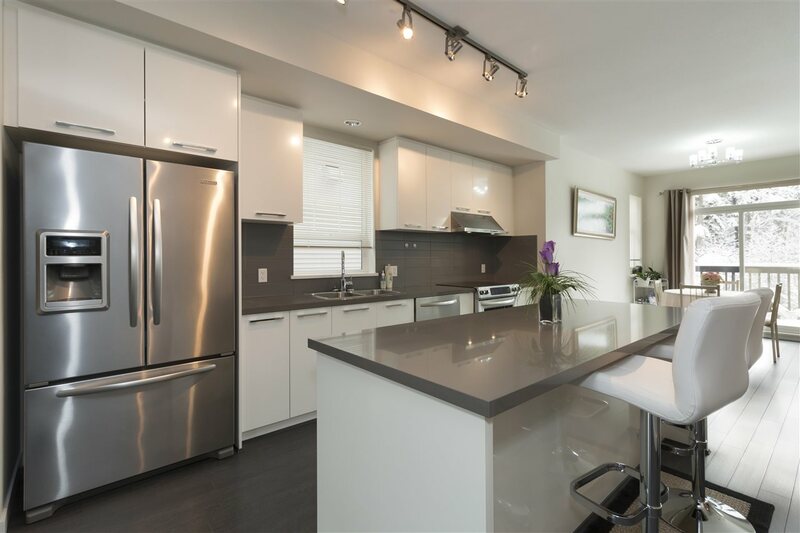 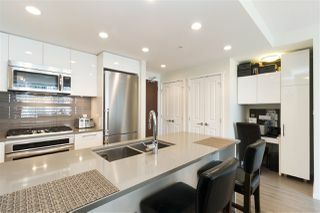 Boasts Open Concept, 8'6 Ceiling, Gourmet kitchen with Quartz countertops and Highend S/S appliances. 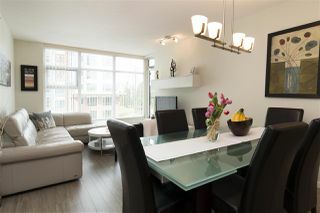 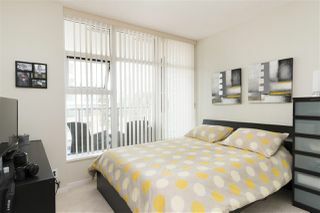 Spacious living room and Dining, Built-in Workstation, Coat Closet Organiser, Upgraded Laundry Set. 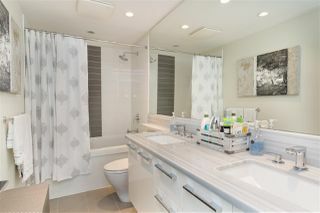 Huge Master with Walk-in Closet and Spa inspired 5 pc Ensuite. 2nd bedroom close to the full bath with shower. 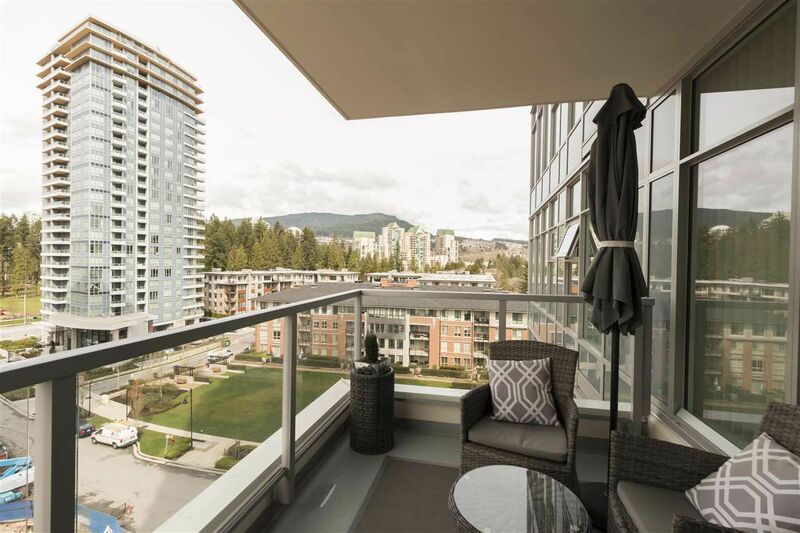 Large Covered Balcony with Nice Mountain and Park View. 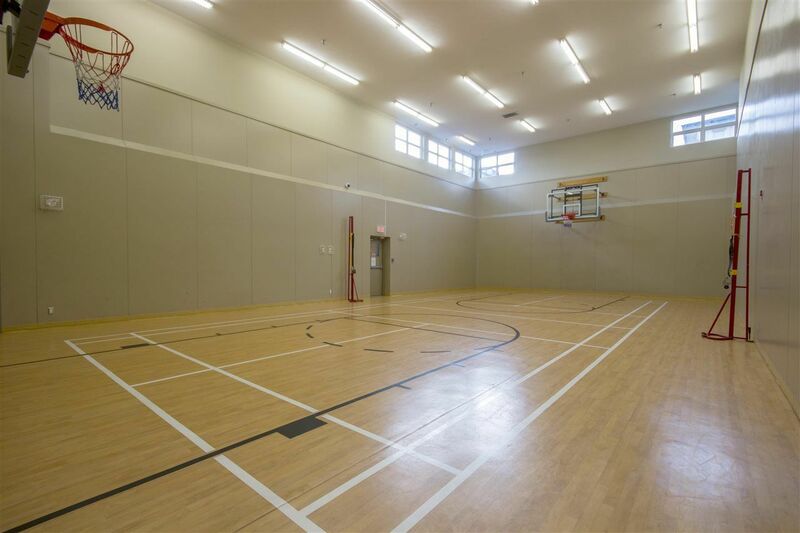 In building gym & lounge. 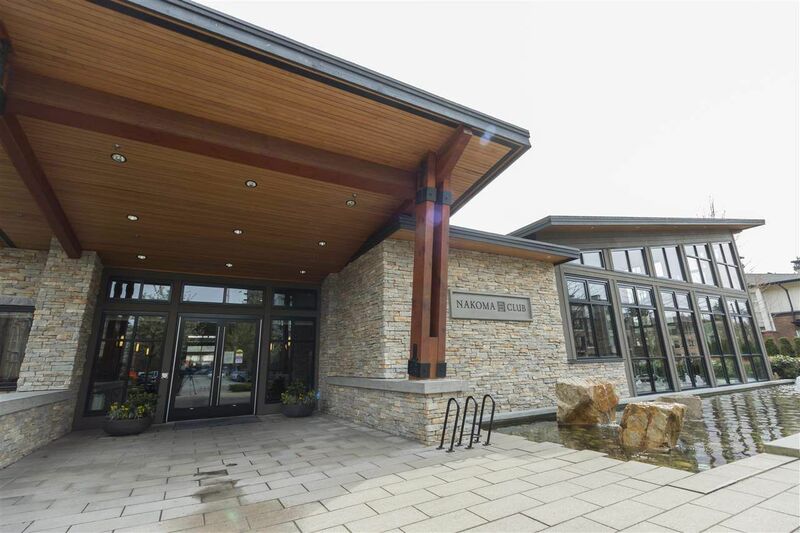 Free access to 18,000SF Luxury Nakoma Clubhouse with Gym, Outdoor Swimming pool, Party room,Basketball/Badminton Court, Theatre room, Guest Suite etc. Low maintenance fee including hot water and Gas. 1 parking , 1 locker included. 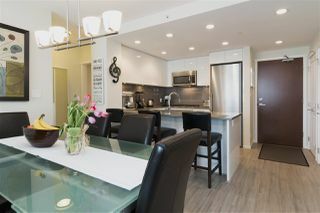 Move in and Enjoy Life!